Sunny Ray is a creator of soul sustaining heartfelt music that soothes and inspires. Enriched themes about nature, the beauty of life, love, and being immersed in the human experience. Her music is a catalyst for deeper connectedness, positive change and emotional healing. 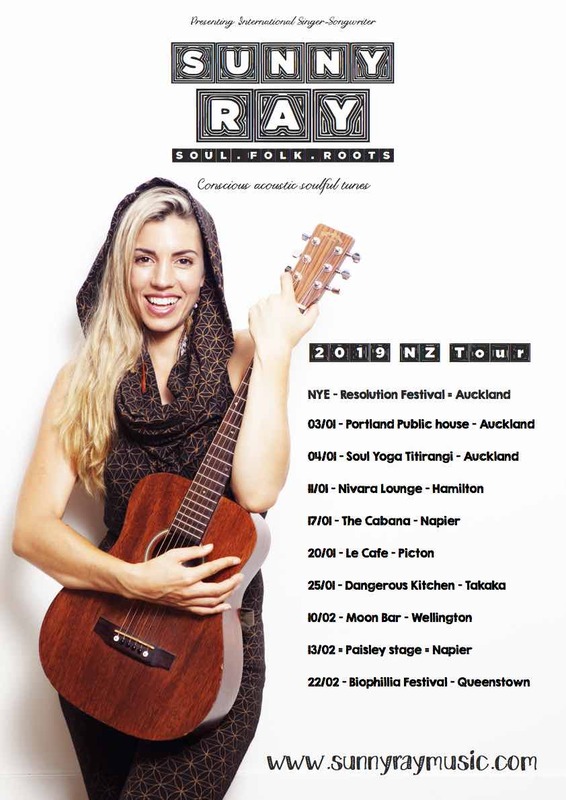 With a unique acoustic Soul, Folk and Roots flavour, Sunny Ray’s playful nature, is more than just great entertainment for the whole family.